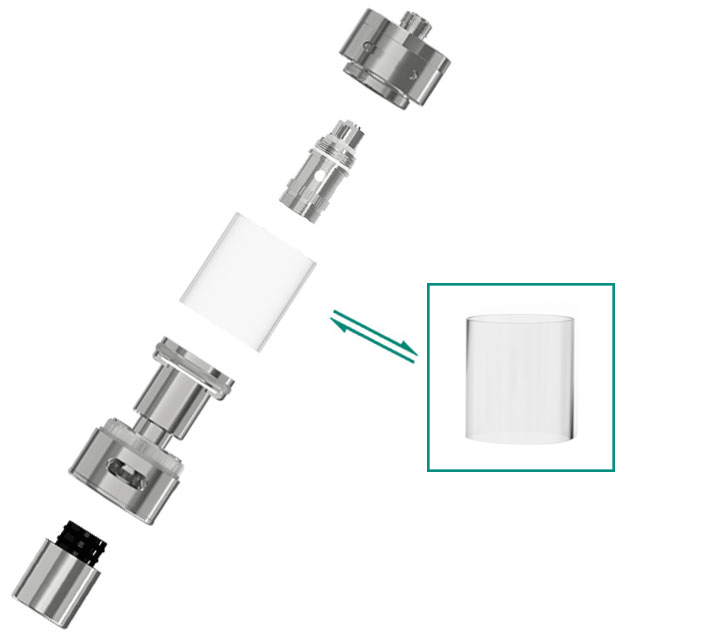 The replacement glass tube for MELO 2 Atomizer. Holding upto 4.5ml of e-juice, the MELO 2 is the very best atomizer currently available on the market. Please note that if you order this item, only the glass tube will be shipped out.